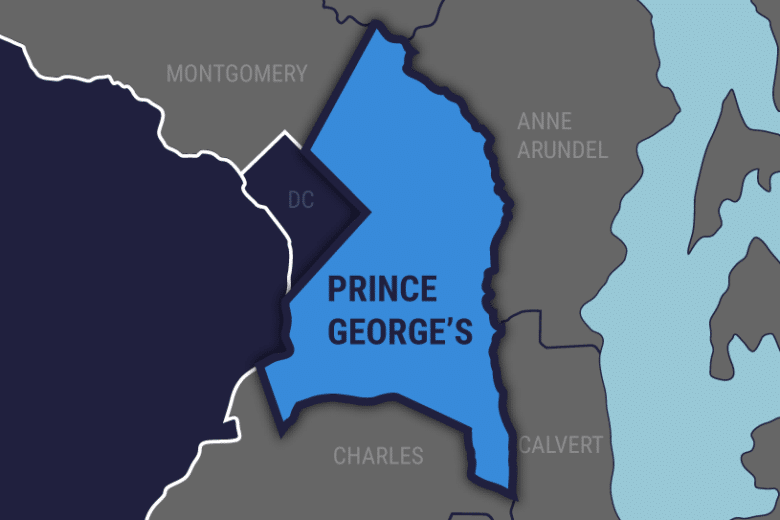 WASHINGTON — Prince George’s County police have arrested a suspect in a shooting that killed two men in Clinton, Maryland. On Thursday around 7:05 p.m., police responded to a shooting on the 5900 block of Surratts Village Drive. They found Chambers outside wounded by gunfire. He was transported to a hospital, where he later died. At around 7:10 p.m., Glasco arrived at a hospital with a gunshot wound; he was pronounced dead shortly after he arrived, a news release said. Davis set up the deal and planned on robbing the people involved in the drug transaction, police said. “The apparent motive is robbery,” Prince George’s County Police Chief Hank Stawinski said in a news conference on Friday. Davis was arrested on multiple charges including first and second-degree murder. Police continue to investigate the shooting and ask anyone with information to call 301-772-4925.